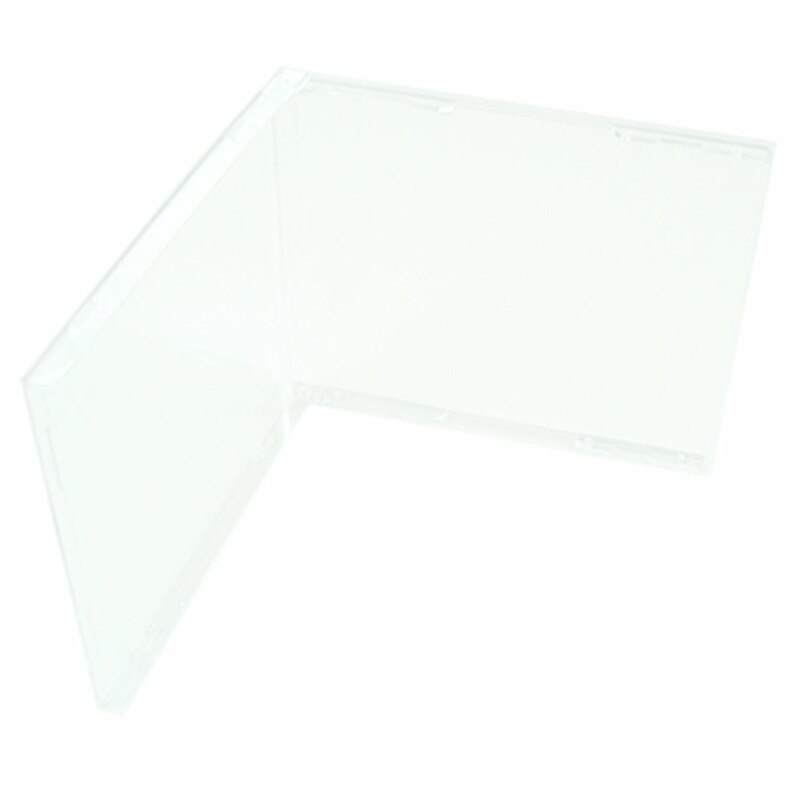 These Unassembled Clear Boxes for Jewel Cases are perfect for those DIY projects. Can also be used in automated assembling equipment! Unassembled Clear Jewel Case boxes Store your discs in a case that is recognized the world over. These boxes are great for DIY projects or automated assembly equipment as they come unassembled. 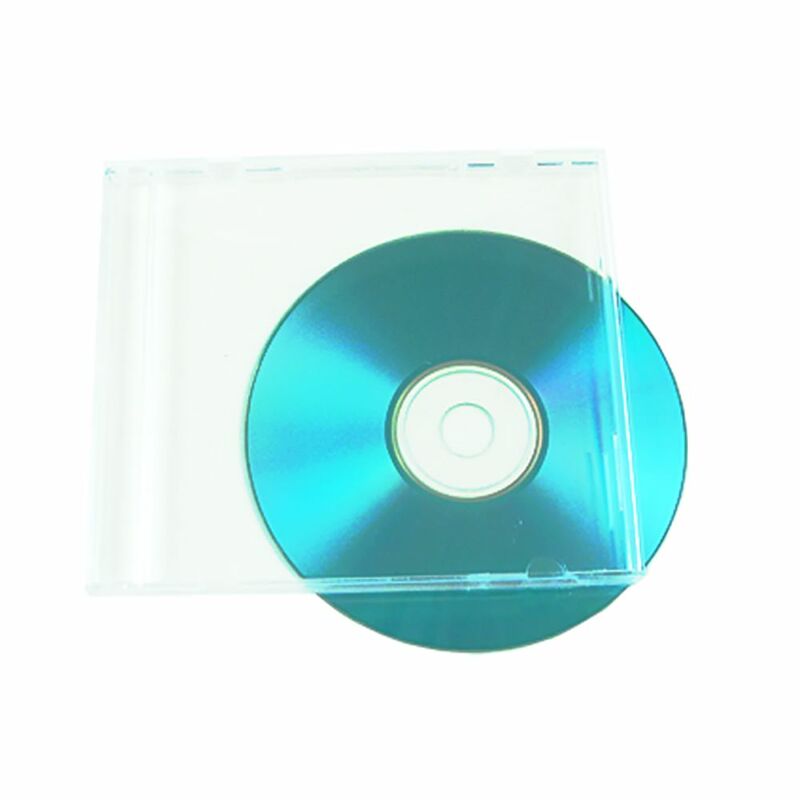 Like all our other Jewel Cases, we ship these Clear Jewel Case boxes double-boxed for added protection. Clear box only does not come with tray.